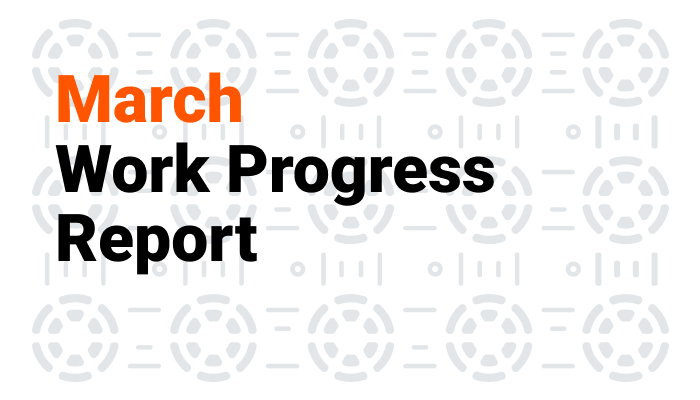 Grin mining pools are online, Monero Hardfork, Network Difficulty and Network Hashrate graphs for all the coins, HUSH, and BTCP delisting, 2Miners reveals its monthly profits. 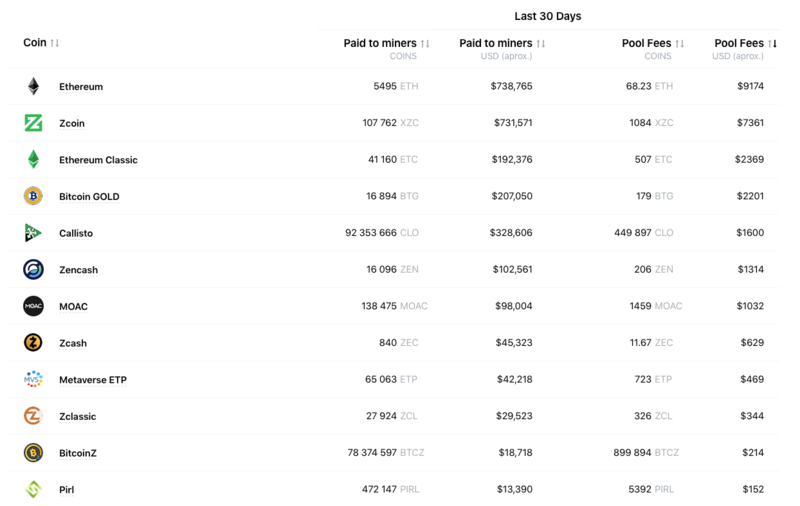 March was an eventful and fruitful month for 2Miners. Grin is finally here. 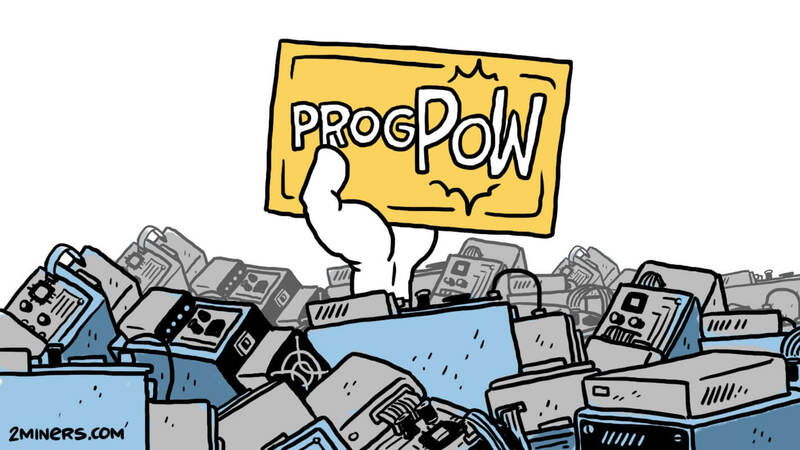 Monero has thrown away FPGA/ASIC devices. Aiming for transparency of the cryptocurrency industry 2Miners has revealed its income and welcomes other crypto projects to join. 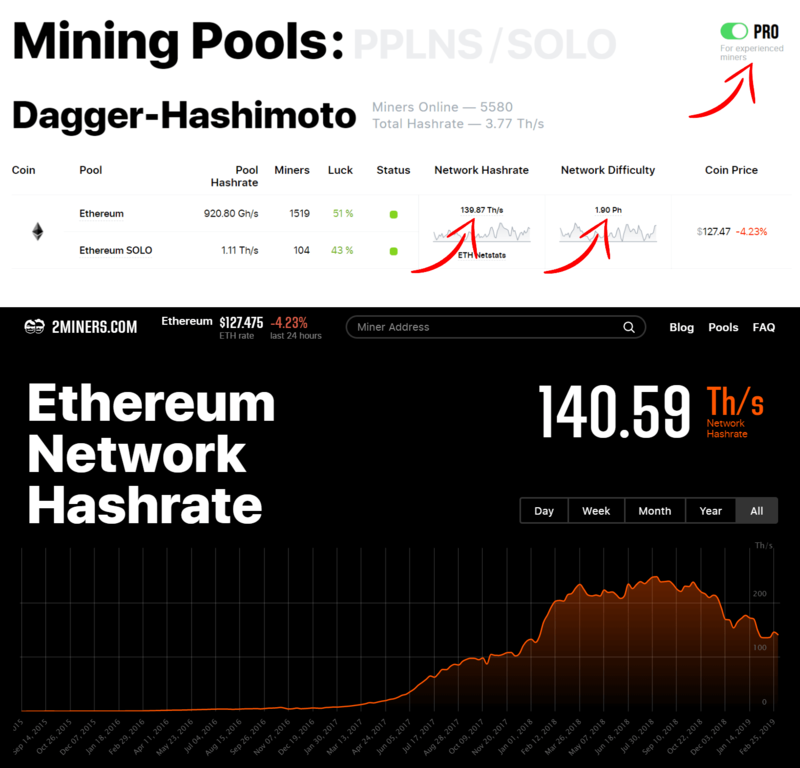 Mining pools are the arteries of the crypto industry. Transparency of the crypto project and particularly mining pools is important. The 2Miners team believes in transparency and opens its monthly income. It can be viewed on a special Open Project page of the pool. We encourage other mining pools to join the transparent mining pools movement as well. How much does 2Miners earn and why is transparency so important for the crypto industry? Read more in our article. 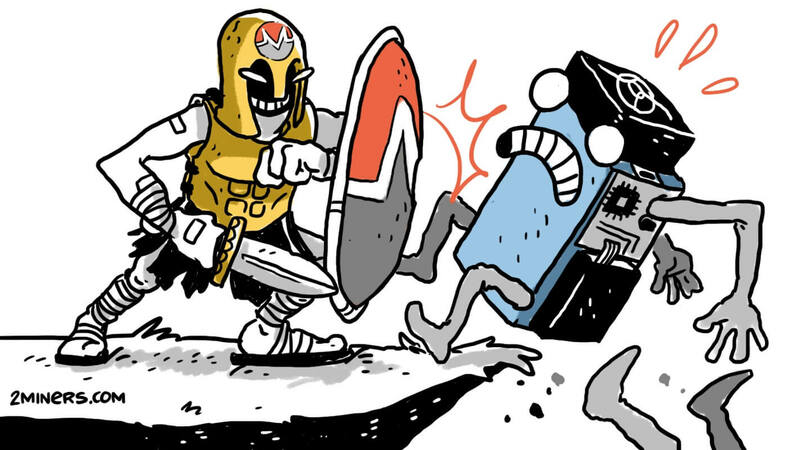 In January and February, 2 coins have been already delisted from 2Miners: ANON and WHL. 2 more coins have been delisted in March: HUSH and Bitcoin Private (BTCP). These pools were requiring a lot of resources but their rewards were extremely low. Moreover, we’ve called these rewards “potential” as we had a problem with these coin exchanging for many months. It was simply impossible to change/sell these assets. Detailed calculation and all the delisting reasons are presented in our special post HUSH and Bitcoin Private (BTCP) delisting from 2Miners on March, 22nd. Monero (XMR) hashrate has increased dramatically during the previous months. It was obvious that some FPGA or ASIC devices have been developed and launched. XMR developers have changed the mining algorithm from CryptoNightV8 to CryptoNightR on block 1788000 (March 9). We have successfully updated our pools. At first, the block time was far from regular (too high) due to the delay in difficulty adjustment. Now everything is stable and we could see that ~80% of network hashrate was gone. Welcome to mine XMR with us: PPLNS, SOLO. Please remember to update your mining software! All the major XMR miners have released the new miners for CryptoNightR algorithm. You could also download our ready to go version of the miner on the XMR Help page. Grin mining pools have been finally added to 2Miners. We’ve been working on the Grin implementation for a long time. We have both PPLNS and SOLO mining modes as always. Our pools support both Grin mining algorithms: Cuckaroo C29 and Cuckatoo C31. 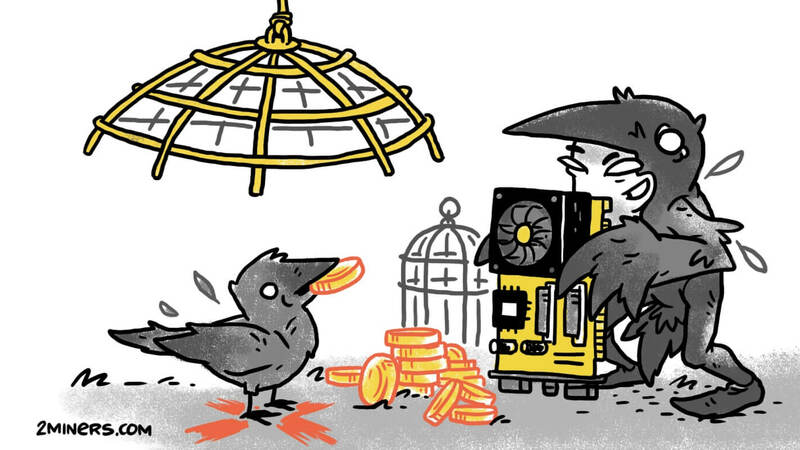 We automatically detect the algorithm set in the miner and provide the job required. 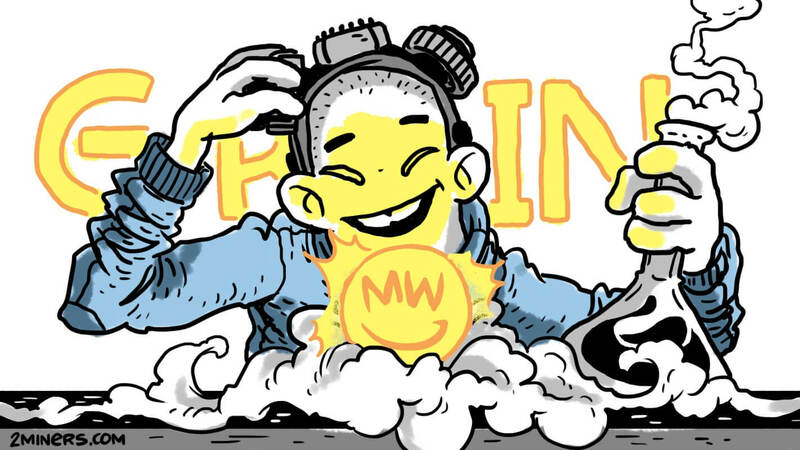 Grin payout system differs from other coins on 2Miners, therefore, we’ve made a special login generator on the Grin Help page. It is mandatory to always keep your local GRIN wallet online to receive the payouts from the pool. This is the reason why we recommend using the GRIN address generated on one of the supported crypto exchanges. What are the main advantages of Grin, what is its protocol like and how to mine the coin? 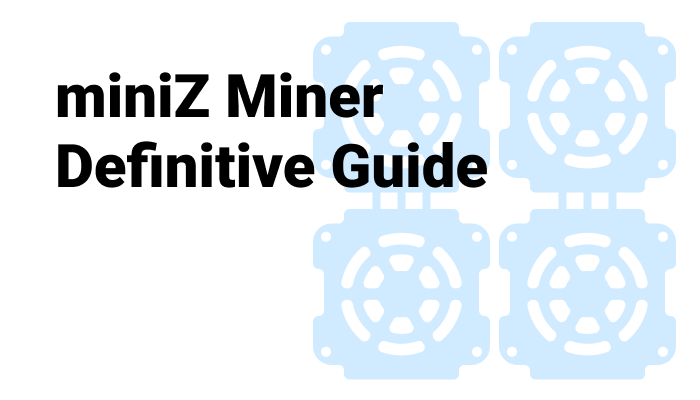 We’ve prepared a definitive guide How To Mine Grin? We have new awesome Network Difficulty and Network Hashrate graphs for all the coins presented on 2Miners. Switch to the Pro mode and click on the Network Difficulty or Network Hashrate values respectively. ETH Network Hashrate, ETC Network Hashrate, XMR Network Hashrate, GRIN Network Hashrate, and much more data is now available at 2Miners.